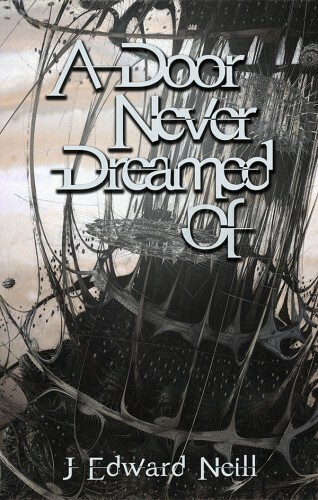 Not all that long ago, I dreamed up a book. And then I wrote it. And loved every moment of its creation. Gosh, I’d love to, I thought. A Door Never Dreamed Of might make an even better film than this and this. We’ve got opportunities for epic-scale fights and small, quiet moments of reflection. 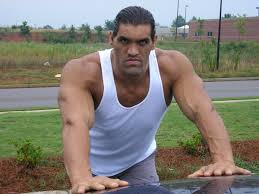 We’ve got beautiful women and huge, scary dudes. As long as we keep Michael Bay at…well…bay, it could be a sci-fi tale for the ages. Ok. Maybe I’m getting ahead of myself. Michael B. Jordan (Mozelle) – Every story worth its salt needs a hero. And who better than Creed’s shredded, skillful M.B.J. to play Moz. He’s exiled to a far-off space station. He’s millions of miles from Earth, which he dreams of every night. He’s ready for the Door to open and the war to begin. Suit up, M.B.J.. Time to fight! 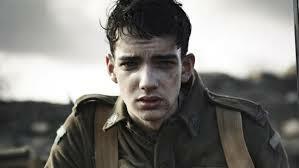 Kodi-Smit McPhee (Rafe) – You remember him as Nightcrawler from the X-Men movies. But in A Door Never Dreamed Of, he’ll play the unlucky Rafe. Awakened from his perfect, plugged-In world, he’ll have to face off against impossible odds, with nothing other than the fate of the world in the balance. Get some, Kodi. Margot Robbie (Absinthe) – What kind of villain is worse than a maniacal, evil tyrant? A cold, calculating woman, that’s what kind. She’s stunning. She’s smarter than everyone. She has plans that stretch well beyond Earth. I’m confident Margot has the looks and the chops to pull of the cunning, sneaky Absinthe, whose plots know no boundaries. 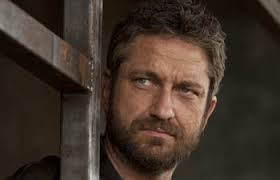 Gerard Butler (General Gerrard) – The name similarity is a coincidence. Despite his flop in Gods of Egypt, Gerard’s been awesome in pretty much everything else he’s been in. 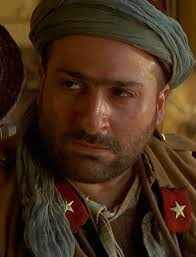 And as General Gerrard, he’ll get to set the stage for humanity’s biggest conflict. Ins versus Outs. Jacked-In dreamers versus exiles. When he makes plans, you’d best worry. 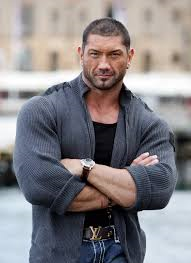 Dave Bautista (Zamo) and Dalip Singh (Kosi) – As mentors to Mozelle and badasses in their own right, these two behemoths get to suit up and wage war alone against entire jacked-In cities. I wouldn’t want to fight either one, but especially not if they were wearing battle suits that make them weigh 10,000 kilos. Would you? 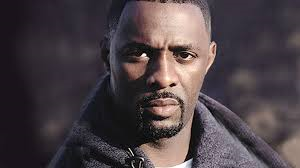 Idris Elba (Frigg) – Idris has some serious acting chops. This we know. He’s also got a commanding voice (Jungle Book – Shere Khan) which he’ll need in order to become Frigg, commander of the Achilles space station, and Mozelle’s big, bad boss. 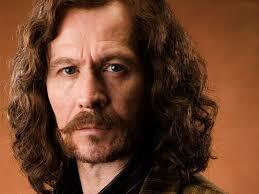 Gary Oldman (Yeori) – Is there a movie Gary shouldn’t be cast in? I mean really? Ever since Dracula, he’s been my personal favorite actor. Here he’ll get to play the cantankerous old warrior, Yeo. He’ll have to adopt a weird accept (not a problem) and he’ll get to blow up Paris. All by himself. Sound fun, Gary? Bring it. Kate Beckinsale (Silk) – Perhaps no one has more sympathy for our lead character than the jacked-In Silk. We’ll nerd up Kate with glasses and an ugly, post-modern dress, and she’ll fill in nicely as one of few people who really gives a rip about anything happening on Earth. Judi Dench (The Old Woman of Krubera) – Wise and benevolent. 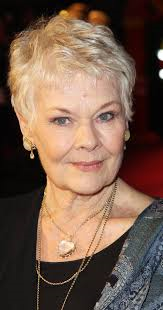 Fair and calm in the face of any storm, Judi Dench will greet all comers with her wit and utter wisdom. She doesn’t even get a name. It won’t matter. She’ll have a crucial role in all things to come, and she’ll do it all so very quietly. The screenplay is in the works. The book is done. Tagged Books like Hyperion, Dream movie casting, Fake movies, Movies with time travel, Science Fiction Books, Superhero Movies.